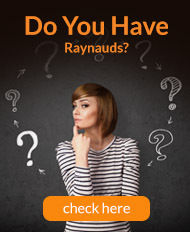 Because Raynaud's can affect your feet as well as your hands, it's important that you can give them the protection they need. 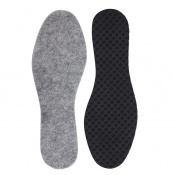 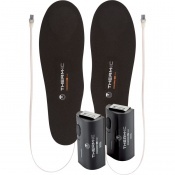 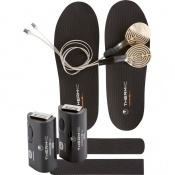 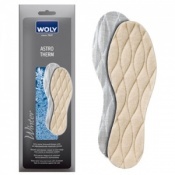 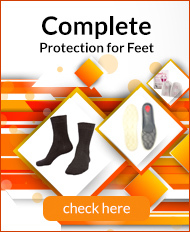 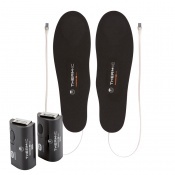 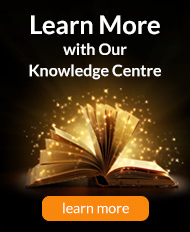 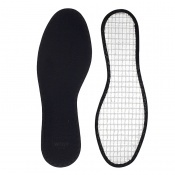 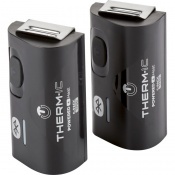 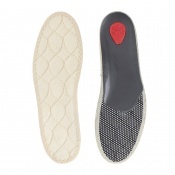 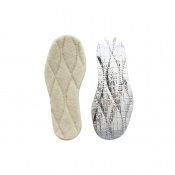 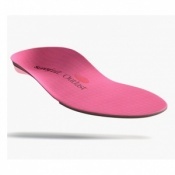 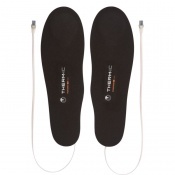 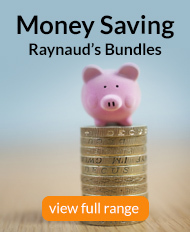 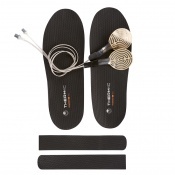 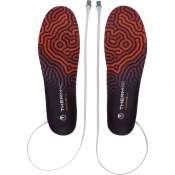 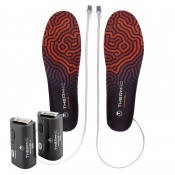 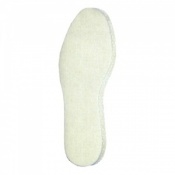 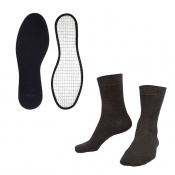 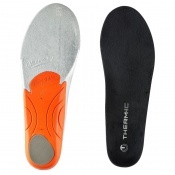 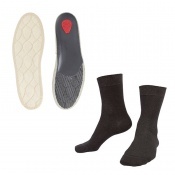 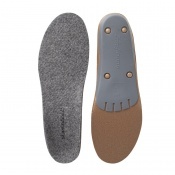 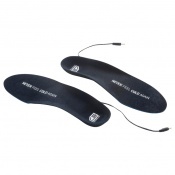 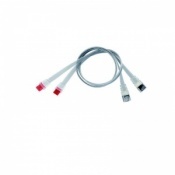 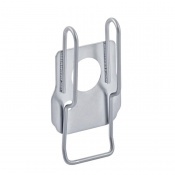 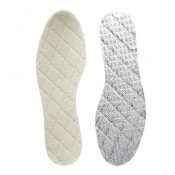 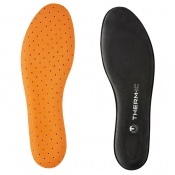 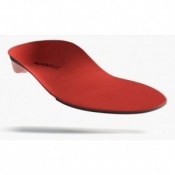 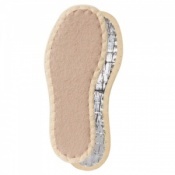 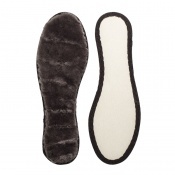 Our range of Raynaud's Insoles work to keep feet warmer for longer, helping you to fend off Raynaud's. 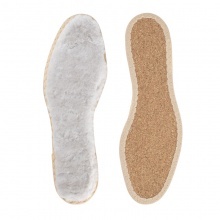 By adding an extra layer of insulation to shoes, you can reduce the amount of body heat that escapes through our feet, helping to stave off an attach of Raynaud's for longer.